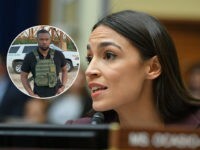 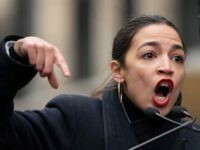 Rep. Alexandria Ocasio-Cortez (D-NY) on Thursday mocked Fox News correspondent Lawrence Jones for wearing a bulletproof vest while reporting from a portion of U.S. Southern border where a shooting had recently occurred. 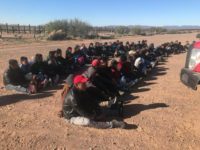 Border Patrol agents in the nation’s two busiest sectors of the U.S.-Mexico boundary apprehended an average of nearly 900 migrant families per day in February. 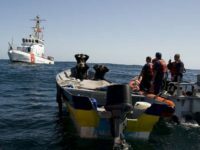 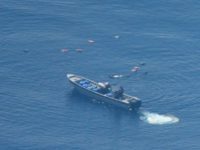 Air and Marine Operations (AMO) aircrew members from U.S. Customs and Border Protection (CBP) assisted the U.S. Coast Guard in the seizure of nearly 1,600 pounds of cocaine being smuggled in small boats from Ecuador. 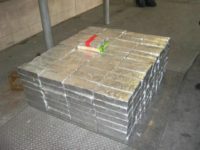 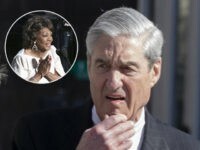 The seizures are estimated to be valued in excess of $20 million. 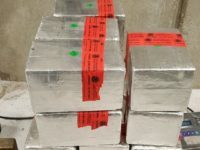 U.S. Customs and Border Protection (CBP) officers seized 86 pounds of methamphetamine estimated to be worth more than $1.7 million during two separate vehicles inspections. 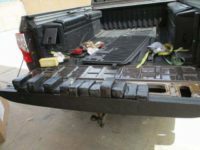 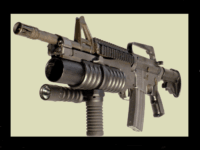 The seizures occurred on Wednesday at two different ports of entry in Laredo, Texas. 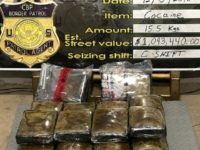 The alleged seizures resulted in the arrests of two Mexican nationals on drug smuggling charges. 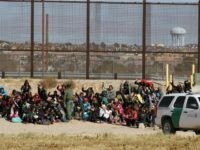 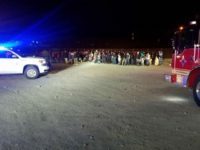 U.S. Customs and Border Protection (CBP) reported they apprehended 330 migrants who illegally crossed into the United States “one minute passed midnight” on Monday at Antelope Wells, a remote southwestern New Mexico port of entry. 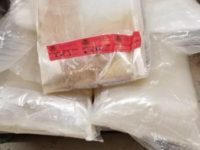 U.S. Customs and Border Protection (CBP) officers seized a half a ton of methamphetamine estimated to be worth more than $14 million dollars as smugglers attempted to move the drugs through a South Texas border crossing. 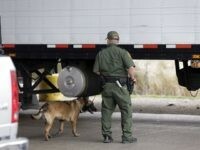 The smugglers allegedly concealed the methamphetamine within a commercial shipment of fresh produce this past Wednesday. 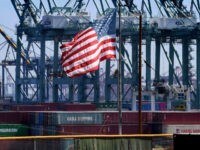 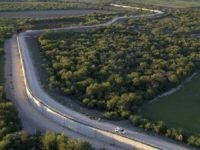 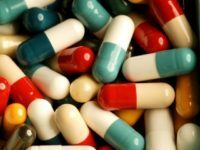 A woman faces federal drug charges after trying to smuggle roughly 144 pounds of liquid methamphetamine into the United States through the Brownsville, Texas, port of entry, according to court documents obtained by Breitbart News. 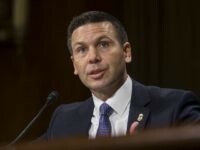 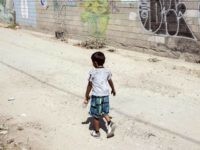 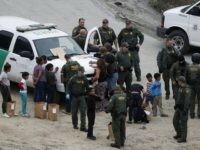 The Department of Homeland Security (DHS) reports the number of Family Unit Aliens who were apprehended by Border Patrol agents after crossing between ports of entry climbed to a record-breaking 27,518 in December 2018. 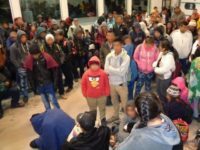 Border Patrol agents from the Lordsburg Station in New Mexico did “everything in their power” to save the life of Jakelin Amei Rosmery Caal Maquin after she crossed the Mexican border on December 6 as part of a group of 163 migrants. 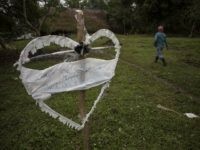 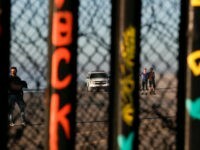 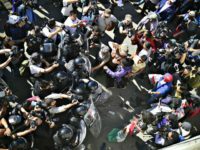 The Guatemalan girl died after her father reported her ill to Border Patrol agents seven hours after they were apprehended.